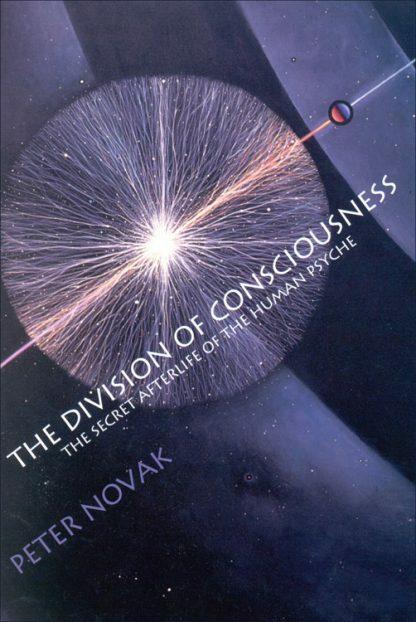 Drawing on mythology, psychology, religion and science, as well as past-life regression and near-death experiences, Peter Novak explores the nuances of what really happens to the soul after death. Eastern and Western philosophies have disagreed on this point for centuries. After ten years of intensive investigation, his conclusions are a ground-breaking blend of east and west, explaining how this division may have arisen and how it is likely to be resolved.